Not since the birth control pill has a medical technology had such potential to change family and career planning. The average age of women who freeze their eggs is about 37, down from 39 only two years ago. (“Desperation level,” as Brigitte Adams, a marketing director at a Los Angeles software company who froze her eggs at 39, puts it.) And fertility doctors report that more women in their early 30s are coming in for the procedure. Not only do younger women have healthier eggs, they also have more time before they have to use them. The good news is that instead of spending the US $ 10000 which US clinics charge, you can freeze your eggs at Malpani Infertility Clinic for a fraction of that cost ! 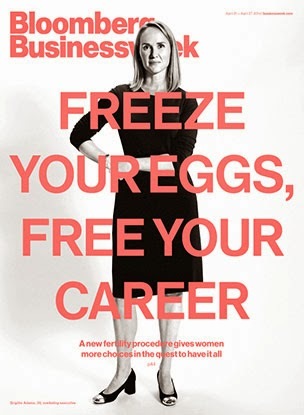 What to learn more about egg freezing ?